Taking his mark on the track, Oxford Middle School student Liam steadies his breath, ready to run his personal best at the final track meet of the year. With the crack of the starting shot, he lunges onto the racecourse, counting the distance between the maze of hurdles in front of him with each step. His face fixed with determination, Liam focuses not on the finish line, but on the familiar sound of his father’s voice beside him. 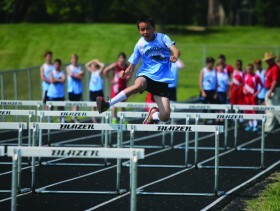 Shouts of “Now!” and “Jump!” mix with cheers of encouragement as he approaches each hurdle. From the stands, Liam’s mother Kristin cheers on the father-son duo that to some may seem a little out of the ordinary, but to those who know the this family well, is nothing short of extraordinary. Unlike his competitors, 14-year-old Liam is running this race blind. Born legally blind, Liam’s vision only spans about 10 degrees, compared to a typical 180 degrees. At every race and most every practice, Liam runs with his dad by his side. His “running para”-(ent) as he is fondly referred to at home. 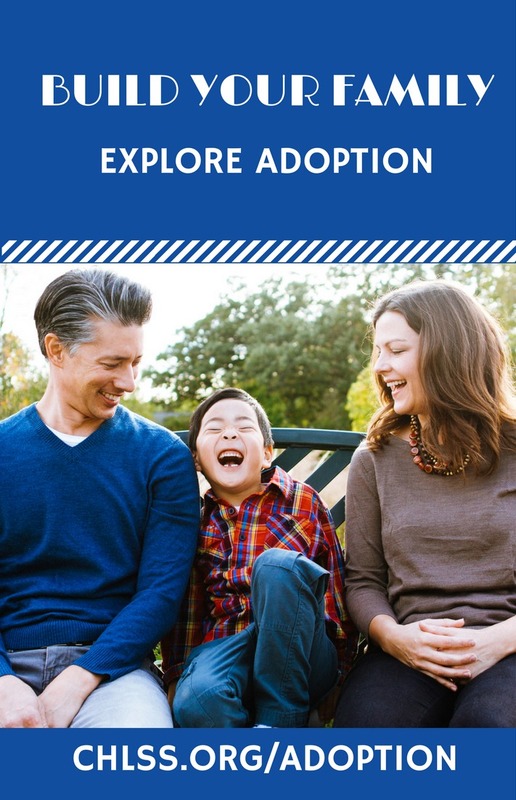 For parents Trace and Kristin, this experience has been a particularly special way for them to see their newest son, who they adopted from China in January 2016, grow as an athlete, a young man and an inspiration to the Oxford community. 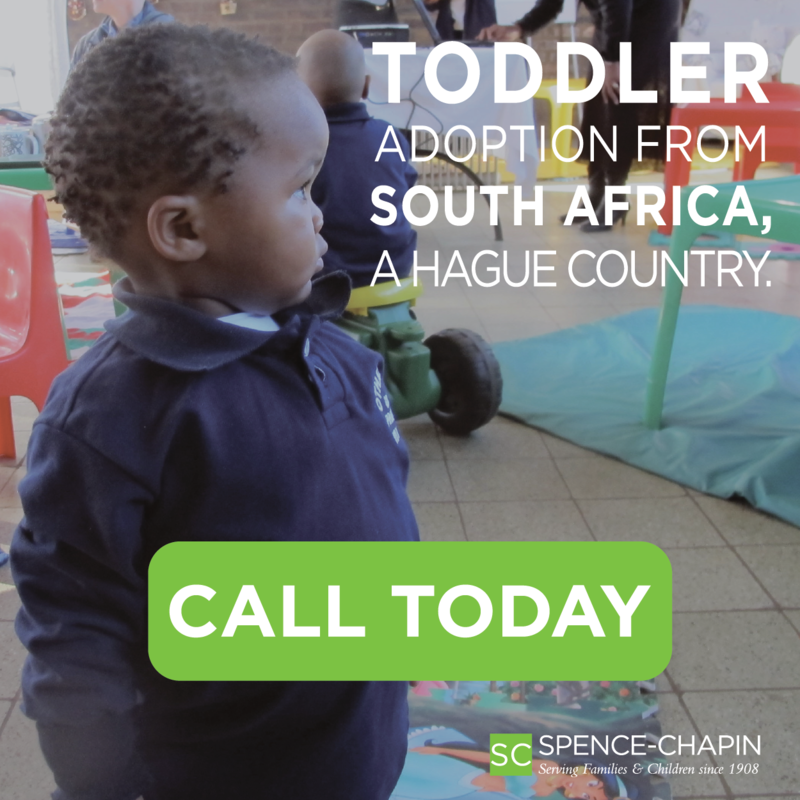 In a short time, Liam has had to adjust to a variety of changes, including a foreign language, unfamiliar customs, a new family dynamic and the differences of an American school. Although these adjustments have been challenging, he has taken them all in stride thanks in large part to the support provided by the Blue Valley community and a group of teammates and coaches who have accepted Liam with open arms. 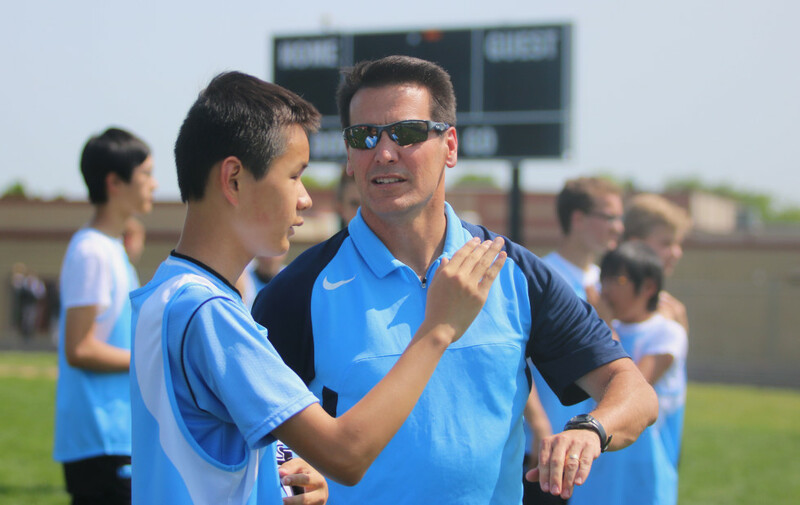 This encouragement from Blue Valley, coupled with the support of his family and the local Chinese community has given Liam the confidence and environment to pursue extracurricular interests and educational opportunities that before were not available to him. “My husband and I were talking about this and he said Liam just hasn’t been given the opportunity to climb mountains,” Kristin said. “Or be on a track team with regular kids. And now he has Oxford Middle School and they’re giving him a chance. And a chance was all Liam needed to prove himself. Ask him yourself and he will tell you he is not a quitter, nor does see himself as special. He is a runner. And just like all runners next to him on the course and all peers sitting beside him in class, he has a starting line, a finish line and one goal in mind — to do his best regardless of any hurdles he faces in life. This fall Liam has traded the track in for a different racecourse — cross country running. With the world at his fingertips and unexplored ground under the soles of his shoes, Liam and his family know the possibilities for the future are endless with the support of the Blue Valley community. This story originally appeared in Blue Valley Today, a publication of Blue Valley Schools in Overland Park, Kansas. 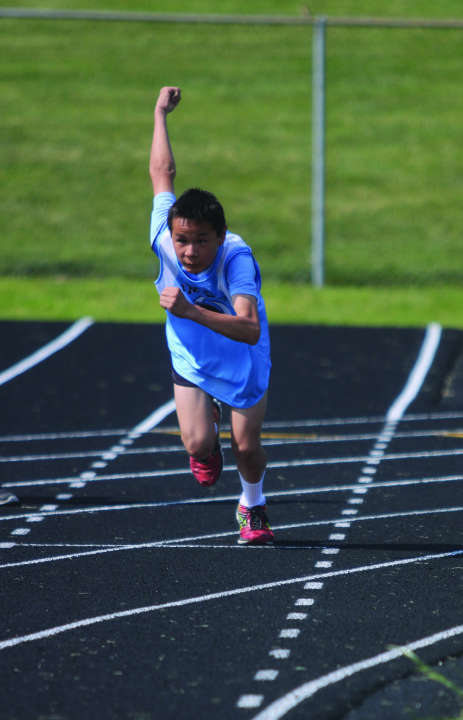 Photos by Blue Valley Northwest graduate Meagan Fleming. Read about Josh, another incredible boy who is blind and waiting for his forever family to discover him! 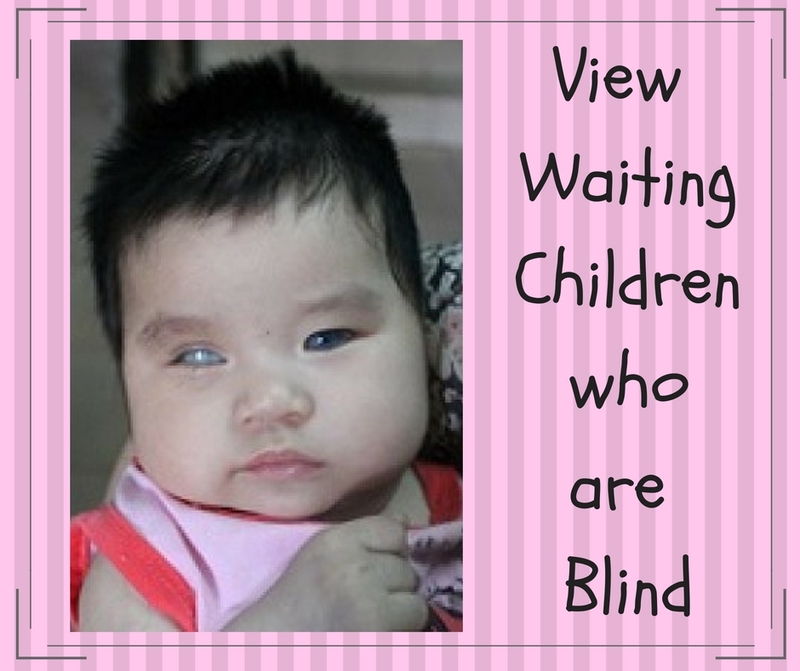 Click on the image below to view the 129 waiting children who are blind currently on RainbowKids.